Although Chelan and Douglas Counties do not currently have a confirmed case of measles, public health officials are working closely with school districts and healthcare providers throughout Chelan and Douglas County to ensure students and staff are up-to-date on their vaccines. 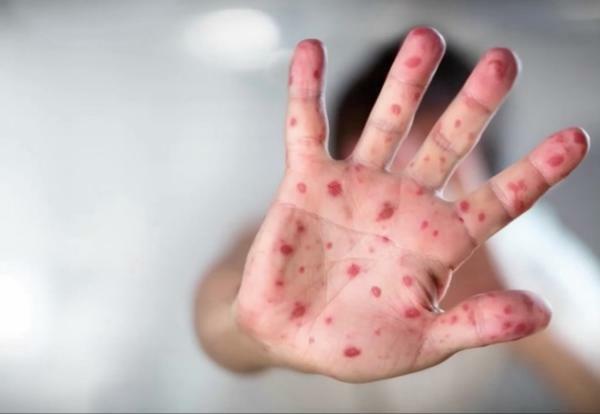 The current measles outbreak in Clark County and one diagnosed case in King County are examples of why the Measles, Mumps, and Rubella (MMR) Vaccine is a crucial requirement. According to WAC 246-105-030, measles is one of many diseases for which a child is required to be vaccinated against or show proof of immunity, before attending any school (public or private) or child care center. In the event of a measles outbreak, WAC 246-105-080 authorizes schools (public or private), child care centers, or the local Health Officer to exclude any child or staff who does not have appropriate documentation of immunity against measles. The length of time children or staff are required to stay out of school is 21 days after the last reported case. Measles is extremely contagious, and can be dangerous, especially for young children. If exposed to the virus, anyone who is not immune is likely to get measles. Public health officials urge all individuals to re-visit their immunization records by logging into MyIR or by contacting their healthcare provider. Washington currently has a sufficient supply of MMR vaccine for children and adults; however, as the outbreak continues, vaccine supply may be affected. Get vaccinated now! For more information on the current measles outbreak, please visit Washington State 2019 Measles Outbreak.